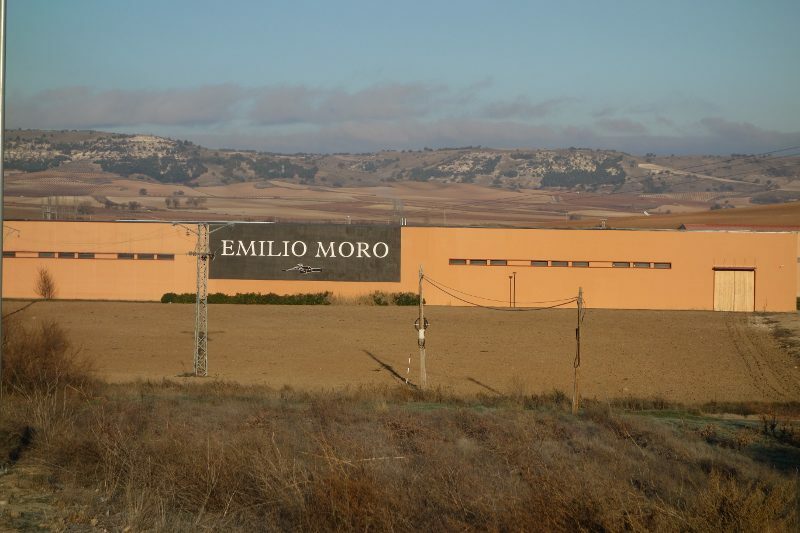 Emilio Moro Winery was founded on three generations of family united by pride, effort and dedication. In 1987, current president Jose Moro decided to bring his father and grandfather’s wine to the public and invested his family’s savings into a grape press. Shortly after, in 1988, the Moro family purchased their first cellar, extending a family tradition outward for generations to come. 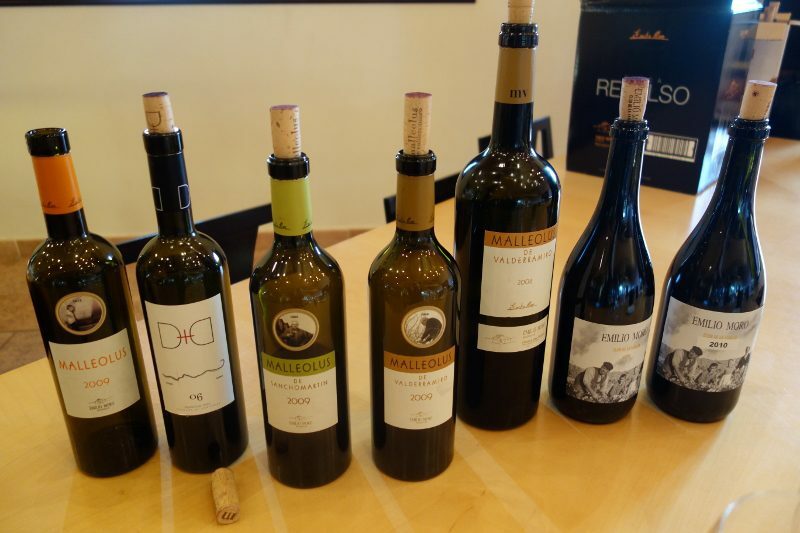 Their brand name was created in 1989, thus launching the first vintage of Emilio Moro. 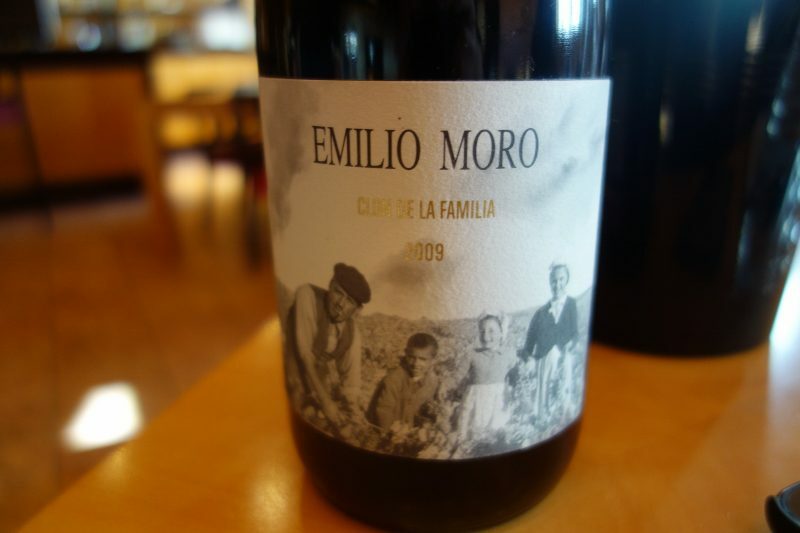 Emilio Moro was a viticulturalist and he was the first person to plant on the mountains in Ribera del Duero. People thought he was crazy but today many others are planting there. Situated at an altitude between 750 and 1000 meters above sea-level, the land’s climate make this chalky soil unique for producing its 100% Tempranillo varietal. Malleolus is the Latin word for majuelo, which means a small vineyard. Cultivated using grapes from majuelos of between 25 and 75 years old, its is a great milestone in the history of Emilio Moro. Emilio Moro 2009 Malleolus – Made with grapes from 25-75 year old majuelos, this wine spends 18 months in new French oak. It is a deep cherry color with a nose of black fruits, cloves and minerals and on the palate it is powerful with great acidity. Emilio Moro 2008 and 2009 Malleolus Valderramiro – Grown from grapes from the Pago de Valderramiro vineyard which was planted in 1924, the wine is a dark red color. The intense nose of black fruits and spicy notes on the palate make this a big wine with a long finish. Emilio Moro 2009 Malleolus de Sanchomartin – The Pago de Sanchomartin vineyard was planted in 1964 and is located on the slopes of the Duero river. Another intense deep red colored wine, this wine has floral notes as well as dark fruits, like prunes. The Moro Family is committed to quality and also looks to protect the environment and give back to the community. As a result, they created a foundation initially to help get clean water to Sri Lanka and today the money raised goes to the Food Bank of Spain. They raise money by selling the wine they created that represents the clone of the family and the memory of Emilio, Clon de La Familia. Each bottle produced is numbers on the back and available for 200 Euros. 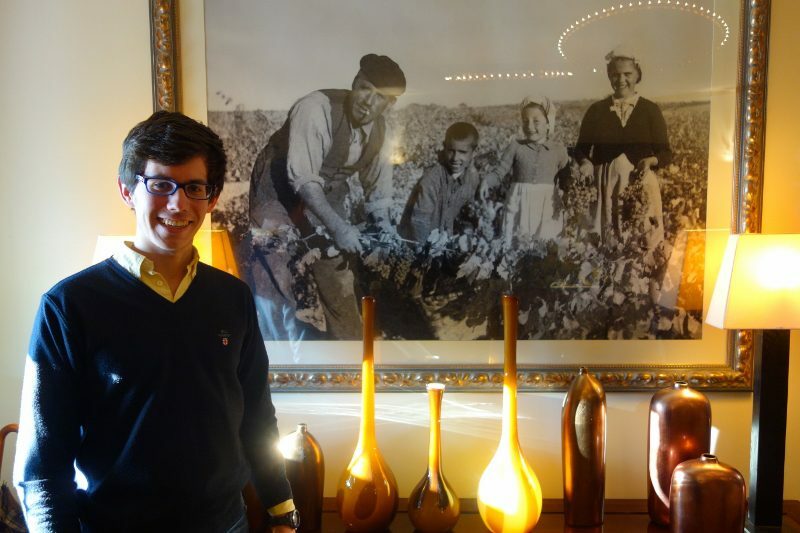 Clon de La Familia is the Emilio Moro family’s own clone of Tempranillo. It grows on small vines and the grapes are separated in the cluster, allowing the wind to blow through them and keep them dry. 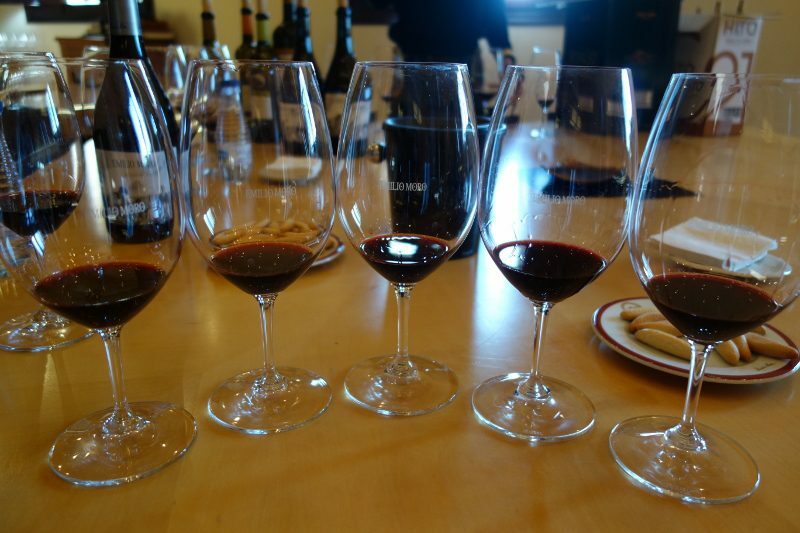 The resulting wine has good structure and tannins and has been produced in 2009 and 2010. This entry was posted in Wine and tagged Clon de la Familia, Drink Ribera, Drink Spain, Emilio Moro, Malleolus, Malleolus de Sanchomartin, Malleolus Valderramiro, Ribera del Duero, Spain, Tempranillo, Wine by Allison Levine.